ewan the dream sheep® Baa-rilliant Start to the Year! Everyone knows that for all the joys new babies can bring, the early days of parenting aren’t ways a walk in the park. Thankfully, following the invention of ewan the dream sheep® tired parents everywhere can finally get a good night’s sleep! 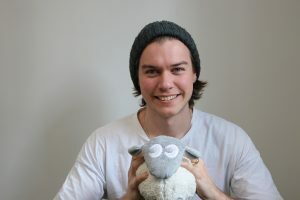 ewan the dream sheep® emits soothing heartbeat and womb sounds at a low base frequency and a calming pink glow and when combined, help settle baby or toddler into a peaceful sleep. The heartbeat and womb sounds are actual recordings, not computer generated. Vacuum cleaner, rain and harp recordings together with the womb sequence provide 4 different calming sound tracks to choose from. He can be used at home in the cot or moses basket but also when out and about too – he can be secured to the pushchair or car seat by his Velcro tail! ewan’s tail is also great for securing a dummy or teething ring to, so there’s no worry about it getting lost or falling out of the cot or buggy and he also features a 20 minute timer and automatic shut off. 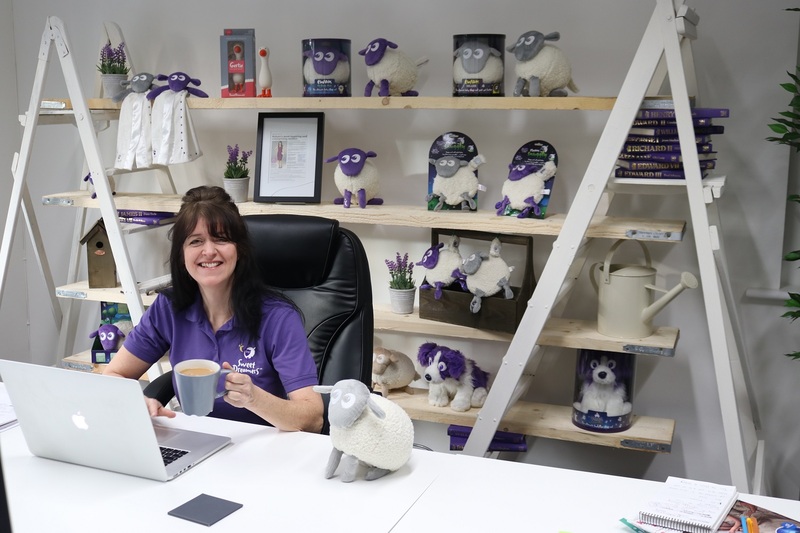 The SweetDreamers team are also bleating with excitement as they have not only won the award for ‘Small Business of the Year’ and ‘Overall Business of the Year’ at the 2018 Business Excellence Awards, but also welcomed a new member to the flock and moved into bigger premises. Bernie Harding joins the SweetDreamers team in a new role as Designer and Developer. Having spent the past 8 years working in London, Bernie brings a wealth of knowledge to this exciting role. Bernie has designed and developed for retail giants such as UGG, George at ASDA, Whitestuff and Habitat and is sure to hit the ground running as he joins the family business. 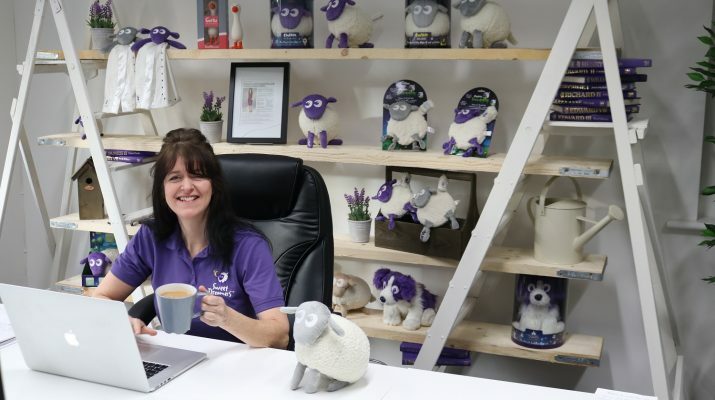 It is fair to say it has been a fantastic start to the year for the much-loved brand behind the iconic ewan the dream sheep sleep aid.